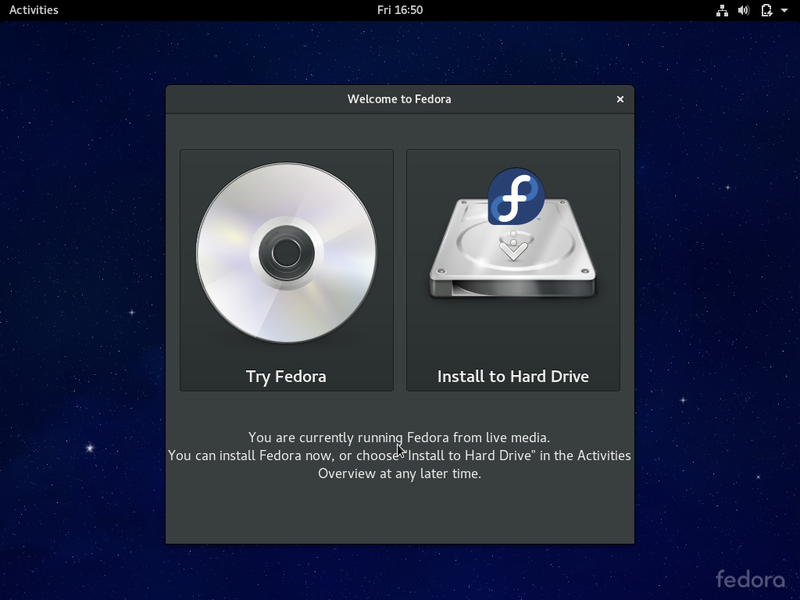 This post is dedicated to Installing Fedora 24 in Virtual Box. Before you proceed with the installing of Fedora 24 in a Virtual Box, you first need to download and create a liveUSB or DVD and set up Virtual Machine for Linux. 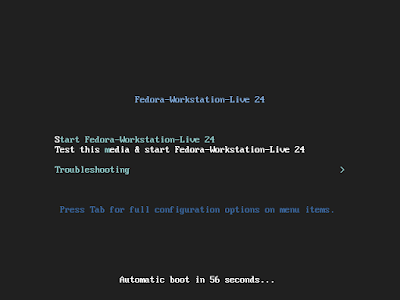 Once you are done with the pre-requisite steps, boot the Virtual Machine you have created and select "Start Fedora-Workstation-Live 24" from the list. The next screen will ask you if you want to just try the Fedora 24 or want to install it on your disk. You can use it for some day before installing it to find if it suits you and your work. Click on "Install to Hard Drive.". The installation instructions begins appear. Choose the language from the list. It was really great to see various Indian Language available for Fedora. No other distros provided such a large collection of regional languages. Once you are done, click on Continue. The next screen in Installing Fedora 24 in Virtual Box is User Settings. Click on root password and enter the root password. If you want to create a user, click on user creation, type in the username and password for the account. Also, you can give the Administrator privileges to the user you create by selecting a check box option. Once you are done, the next screen will be for selecting the Keyboard layout, Time zone, installation destination and network and hostname. Fill out the details, though all of it would already be detected and you only need it to change if you don't want the default. Click on Begin Installation to proceed with the installation of Fedora 24 in Virtual Box. It will take less than 10 min for the installation to complete. Once done, it will ask you to restart your computer. When I installed Fedora 24 and rebooted it, it was not the full screen mode and didn't cover the complete screen. 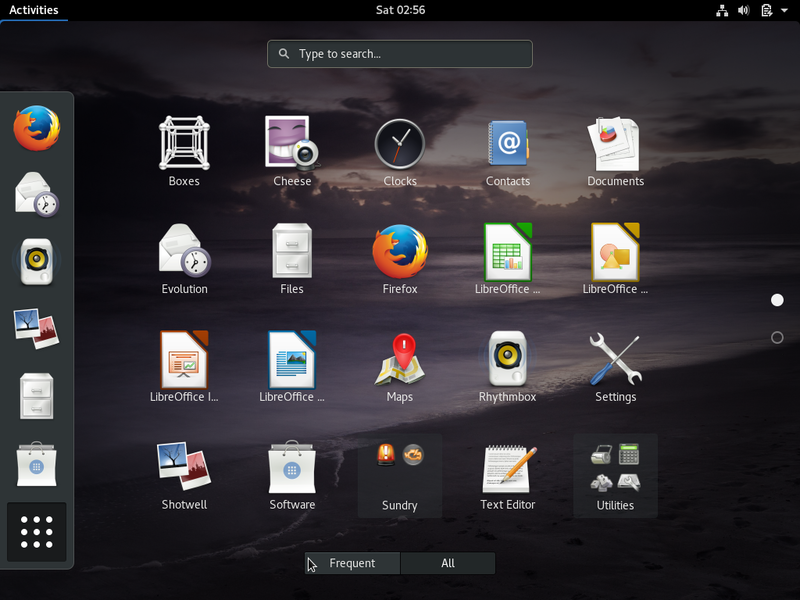 To enable the full screen mode, you need to install the guest addition for Fedora. Open Virtual Box and in the Menu > Devices > Install Guest Additions CD image. Once done, you can reboot the machine and can Fedora will start in full screen mode. If you are facing any issues, this page have a detailed article on how to install it.